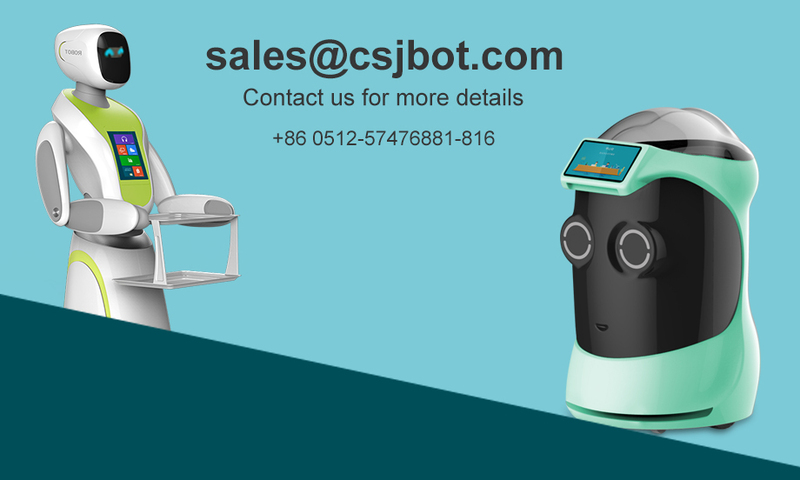 our partners latest service robot range. the best in the market at present. also and has a very good repute. Our products are available at very competitive prices. Our new product is attracting a great positive feedback from the customers. And many of our clients are fully satisfied with it. We are hoping for a better business deal with you. to support them designed and selling their business solutions for Pangolin robotics.